Is it really a Jeep if you don't customize it to match your style? At Shawano Auto Sales in Shawano, Wisconsin we love taking advantage of all things Jeep has to offer, including a wide array of replacement parts and upgrades found at our parts department. 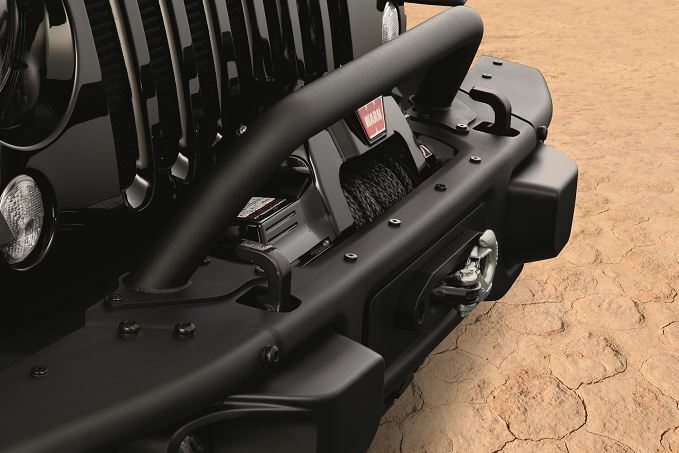 From add-ons that'll change your Jeep SUV's look to pieces fitted to give you a more efficient ride, all our parts are genuine Mopar-certified and guaranteed to fit perfectly no matter what. Visit our parts department in Shawano, WI today to start your search for the finest Jeep upgrades available. Order Jeep Parts at your Shawano, WI Jeep Dealership. Shawano Auto Sales in Shawano, WI has it all when it comes to Jeep parts. 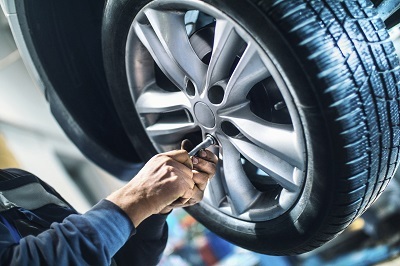 Our endless list of available auto parts and auto accessories includes: transmissions, HVAC systems, radiators, brakes and brake pads, wiper blades, headlights, tires, rims, exhaust systems, fuel pumps, batteries, air filters, and even more inside our giant Mopar inventory. Whether you know exactly what you want or need some time to think, visit us today to start your search! Whenever you're ready, we can get your parts ordered! Simply visit Shawano Auto Sales in Shawano, WI in person or give us a call to put in your Jeep parts order today.